OWN FRONT DOOR TO HALLWAY Radiator, storage cupboard, wood flooring. LOUNGE 462 x 345 15' 2" x 11' 4" (4.62m x 3.45m) Wood flooring, door to garden, cast iron fireplace, radiator, power points. INNER HALLWAY With wood flooring and space for fridge/freezer. 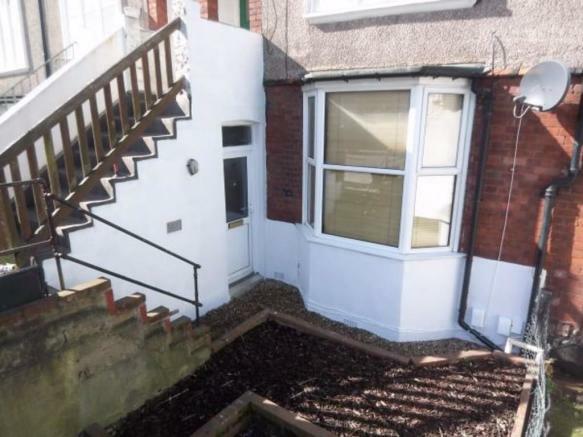 FULLY TILED BATHROOM Comprising white suite with corner bath, vanity unit, low level w.c., plumbing for washing machine, stainless steel heated towel rail. PART TILED & FITTED KITCHEN 193 x 183 6' 4" x 6' (1.93m x 1.83m) Narrowing to 4' 5" (1.35m) Single drainer sink unit with mixer tap and matching range of wall and base units, double glazed window, radiator, extractor fan, power points. 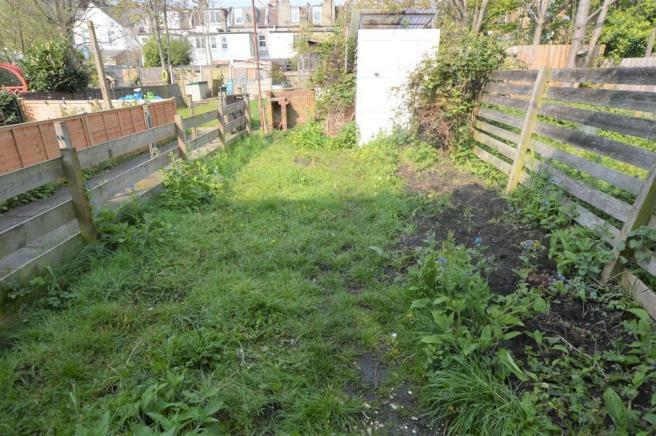 OWN GARDEN Approximately 30' With lawn, barbecue, shed. BEDROOM 401 x 366 13' 2" x 12' (4.01m x 3.66m) Double glazed bay window, radiator, stripped wood flooring, power points. Disclaimer - Property reference 102893010429. The information displayed about this property comprises a property advertisement. Rightmove.co.uk makes no warranty as to the accuracy or completeness of the advertisement or any linked or associated information, and Rightmove has no control over the content. This property advertisement does not constitute property particulars. 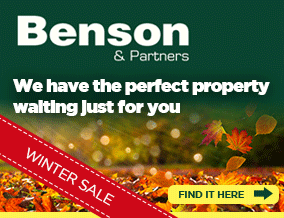 The information is provided and maintained by Benson & Partners, Croydon. Please contact the selling agent or developer directly to obtain any information which may be available under the terms of The Energy Performance of Buildings (Certificates and Inspections) (England and Wales) Regulations 2007 or the Home Report if in relation to a residential property in Scotland.